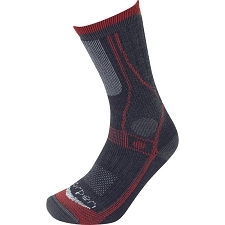 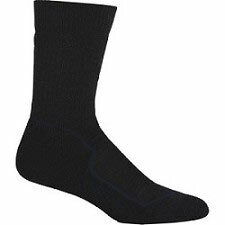 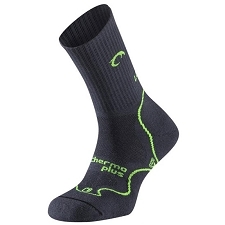 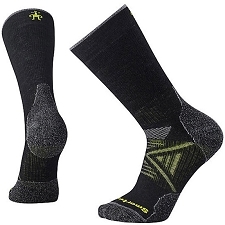 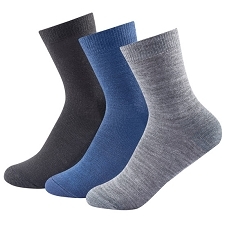 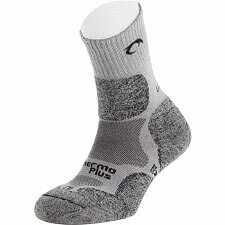 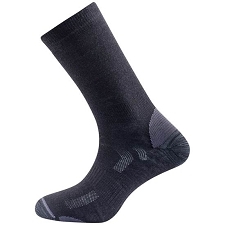 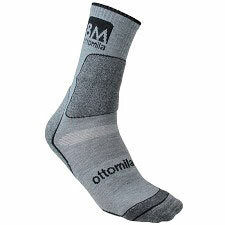 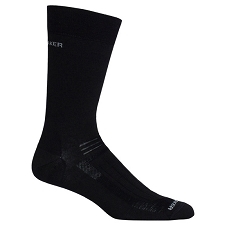 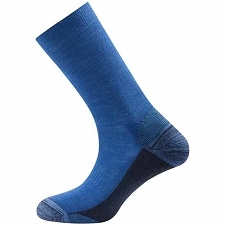 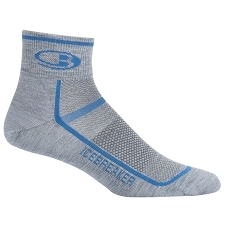 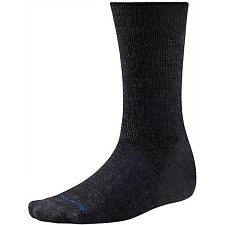 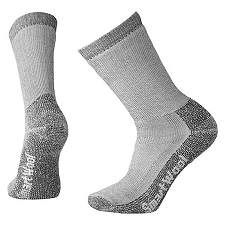 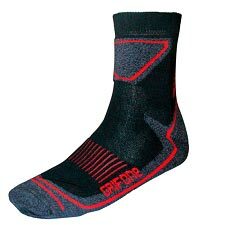 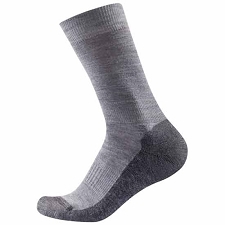 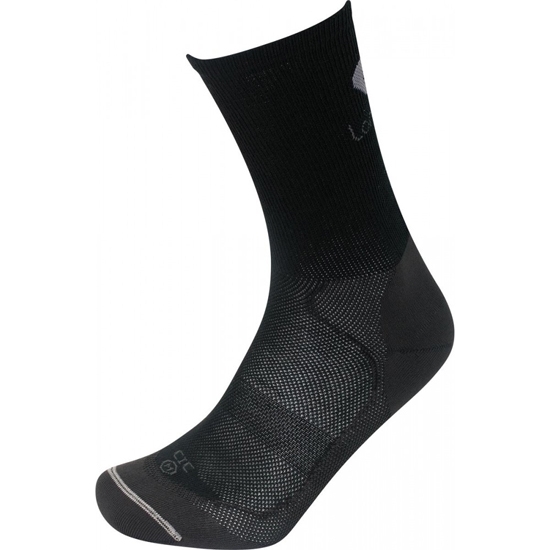 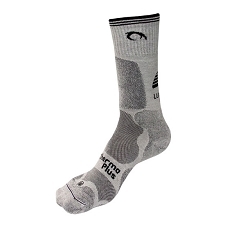 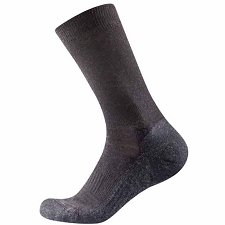 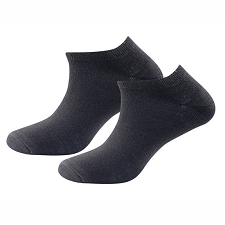 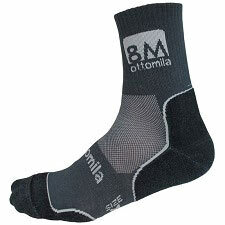 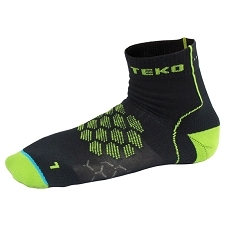 Technical socks by Lorpen, designed for trekking and hiking in hot weather. 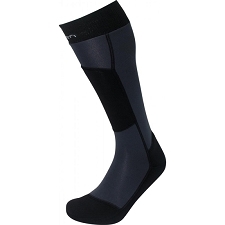 The Liner Coolmax are high enough to be able to use them with any type of boot. 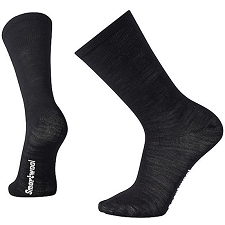 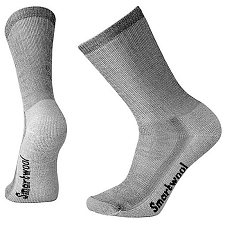 They are made from polyester based Coolmax which thanks to it&apos;s design helps to wick away sweat away from feet. 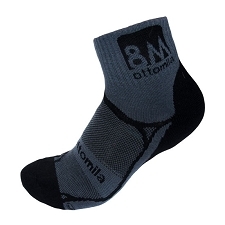 Fabric 75% Coolmax®, 15% Nylon, 10% Lycra®.